This morning, President Obama revealed his policy proposals on gun violence. The White House fact sheet pointed to 10 major policy proposals that the president will take to Congress, along with 23 executive orders that he will enact in the near future. As predicted, strengthening of gun control laws and ensuring access to mental health care dominated – the impact of violence in the media received only a single mention. Under the section entitled, “End the Freeze on Gun Violence Research,” the administration points out that the Centers for Disease Control has been barred by Congress from researching the causes of gun violence. This prohibitive language was introduced as a limiting amendment in an appropriations bill by former Congressman Jay Dickey (R-Ark. ), and it remains on the books to this day. (NOTE: A limiting amendment is one tool for a member of Congress to write policy into Appropriations bills. In this case, the language in the Labor, Health, and Human Services Appropriations Bill said that “none of the funds made available in this title may be used, in whole or in part, to advocate or promote gun control.”) Obama is urging the CDC to begin this research again and plans to allocate $10 million specifically for the study of how violence in movies, television, and video games impacts real-life gun violence. 1) Numerous studies on this subject already exist, and the results are inconclusive. It would be shocking if the CDC study ends up with conclusive results pointing in either direction. 2) If this study is actually done, its results will not be available until many months (or more likely, years) down the line. Right now, there is a great deal of momentum on this issue, but that may not be the case in the future. 3) $10 million is a drop in the bucket. It is a lot of money to the average American, but with an annual national budget approaching $3 trillion, it is clear that the Administration is not putting many of their eggs in this basket. There will, of course, be opportunities for members of Congress to appropriate even more money for the CDC or other agencies to study this issue. They could also, as I have suggested, hold hearings to force industry leaders to answer some questions about their role and responsibility in reducing gun violence in America. But I wouldn’t expect that to go anywhere either. 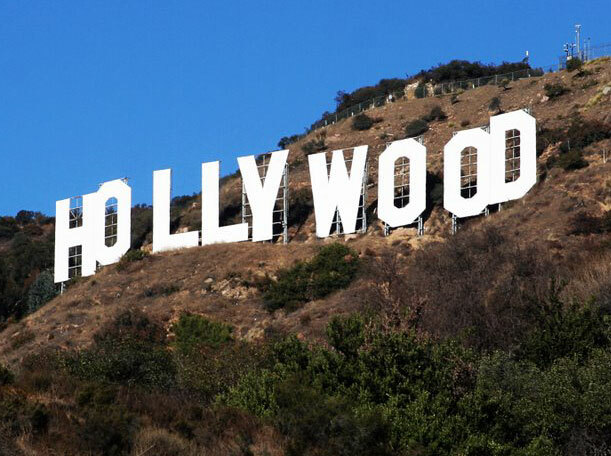 This issue has been highly politicized, and while some House Republicans might think about holding hearings, Democrats in the Senate and the White House will likely work to ensure that Hollywood is implicated in gun violence as little as possible. After all, everyone has to protect their friends. Hollywood contributes disproportionately to Democrats; the NRA does the same to Republicans. In other words, if a Republican were in the White House, today’s proposals would surely include far more on Hollywood and far less on gun control. And if the $10 million in funding to the CDC is to mean anything, people in the media and concerned citizens will have to hold the Democrats’ feet to the fire.